I have a love/hate relationship with my hair. I was blessed with a lot of hair, but it’s difficult to manage because it’s not straight, but it’s not perfectly curly, either. In the humid DC summers, this only means one thing. Frizz. Not a pretty word, nor a pretty sight! Luckily, I have made some wonderful discoveries along the bumpy hair styling road. 1. Don’t shampoo every day. Unless I have a serious workout or it’s 100 degrees in August, I rarely have the need to shampoo every day. 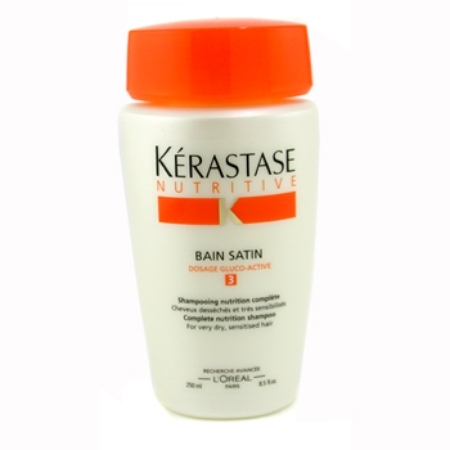 My favorite shampoo is Bain Satin 3 from Kerastase. It’s a miracle worker for my hair. 2. Dirty hair is easier to style. I know. It sounds kind of gross. But it’s true! 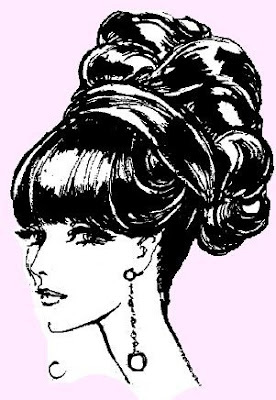 Most good stylists won’t put your hair up unless it’s been previously washed. You can refresh your hair with some dry shampoo. I like Oscar Blandi’s Pronto Dry Shampoo. 3. Velcro and Hot Rollers are your friends. Pretend you’re a Victoria’s Secret model before a fashion show. They’re all running around backstage in huge rollers. That’s because their stylists know that the secret to achieving volume is in the roller! 4. Invest in a Quality Cut. My hair always seems to fall perfectly right after a haircut. The right haircut can give you shape, body, and movement that you didn’t think was possible. 5. Nourish. I use a treatment on my hair once a week and love the results. I alternate between Kerastase’s Aqua Oleum and Oleo Fusion. Try them! You won’t be disappointed. 6. Splurge on a Blow-out. There’s nothing more relaxing for me than getting my hair professionally blown out. The style lasts for days and looks amazing. Many large metropolitan areas have blow-dry bars that specialize in blowing out hair. These are great tips!! Great post!! Absolutely loved this post! I am a huge fan of hot rollers; they give me those lustrous curls that are always in fashion. Hope you have a great weekend! 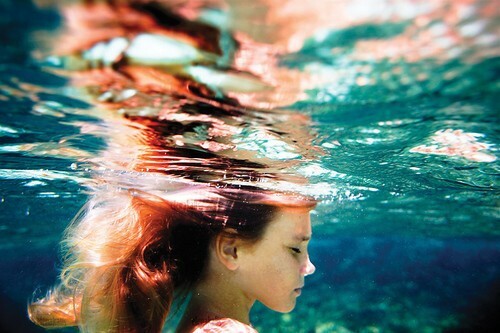 funny (or not) story: i always washed my hair every day. when i moved to england, we didn't have central heating or central hot water. we had to light the water heater when we wanted to bathe and it took about four hours to heat a tank. our bathroom didn't have heat, either. and the hot water would run out when i had a head full of shampoo. so i stopped washing my hair every day and amazingly, it was easier to deal with and styled better. still only wash it every third day.